Hey I’m Jerry Williams owner of Keys Huka Dive, and a PADI IDC staff instructor , and a 100ton coast guard master captain. I live here in Gainesville, Florida. 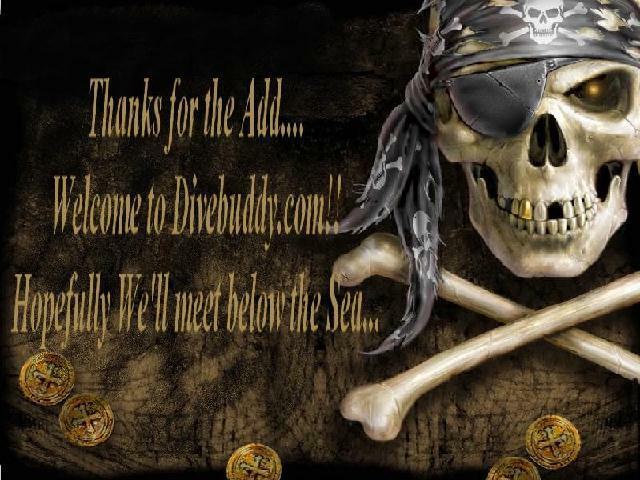 I have offer dive training from open water diver thru Dive Master. You can start at the age of 10years old. One of the new things we’ve started a new trip huka diving. This is the perfect cross between snorkeling and scuba diving. With huka the min. age is 8 years old. The huka is a scuba tank which floats on the surface with two air lines that allow divers to explore the reef. Up to 20ft below the surface. With huka the divers will be lead by a padi dive instructor for safety and fun.We also do boat rentals, snorkel trips, and pretty much anything on the water you want to check off your bucket list. You should consider changing your member type to charter service so you show up on our scuba earth page that way. You can change it from Edit Profile > Edit Account. And maybe change your profile pic to your dive boat.